All rods will fit any of the brackets or finials. Rod lengths exceeding 94 inches must be accomplished by joining (2) or more lengths together with splices. A bracket must be added at each splice location. Rod lengths should normally extend at least 6 inches beyond each side of the actual window so that the curtains will expose more of the window. Rod lengths are to the inside of the finials. To determine the overall length of the rod and finial, add the finial lengths to the rod length. 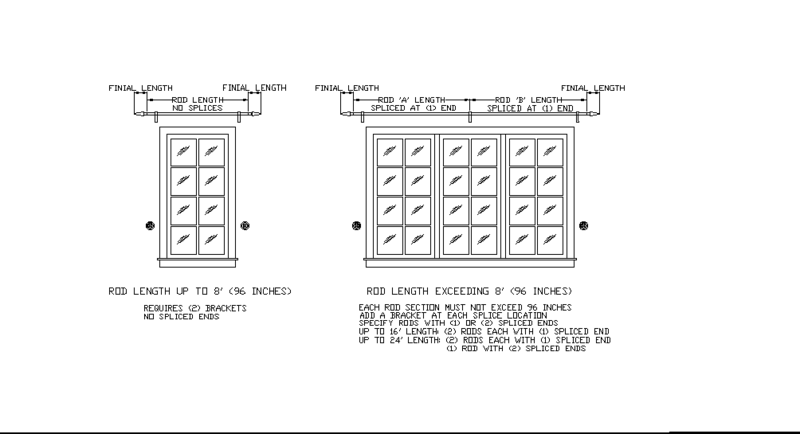 Add a bracket for each rod splice (for rods exceeding 94 inches). All finials will fit any of the rods and hook tiebacks. All rings will fit any of the rods. 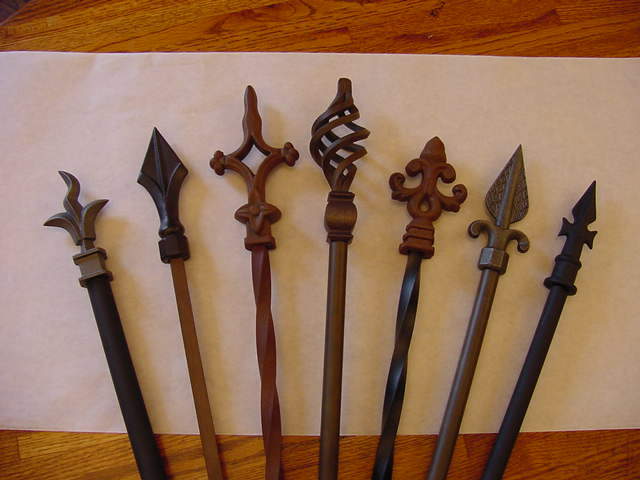 Choose a hook tieback and any finial. OR Choose a post tieback and any medallion. 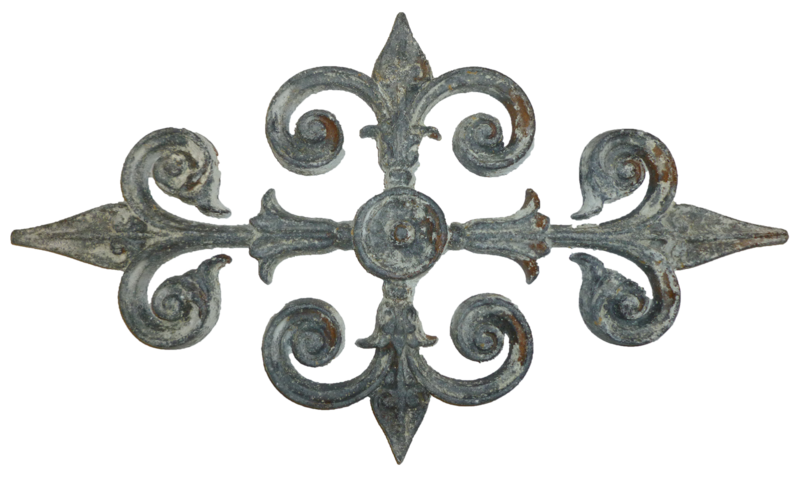 It is preferable to attach brackets and tiebacks to wood wall framing or casing. Normal window opening framing will be at least 3.5 inches wide on each side of the window from floor to ceiling and the header above the window will be at least 8 inches high. Screws are provided with all brackets and tiebacks. If the bracket or tiebacks are not attached to wood then wall anchors will be required (customer supplied).